I don't know what the weather has been like where you are but it has been pretty foggy here all day. As a result the poor dog didn't get his 6 mile walk today. I did take him for a run in the fields. You couldn't see from one side of the field to the other so at times I couldn't see Dan. Oh well on a brighter note I have a little tutorial for you. I have had a couple of requests for me to show how the door card was done. 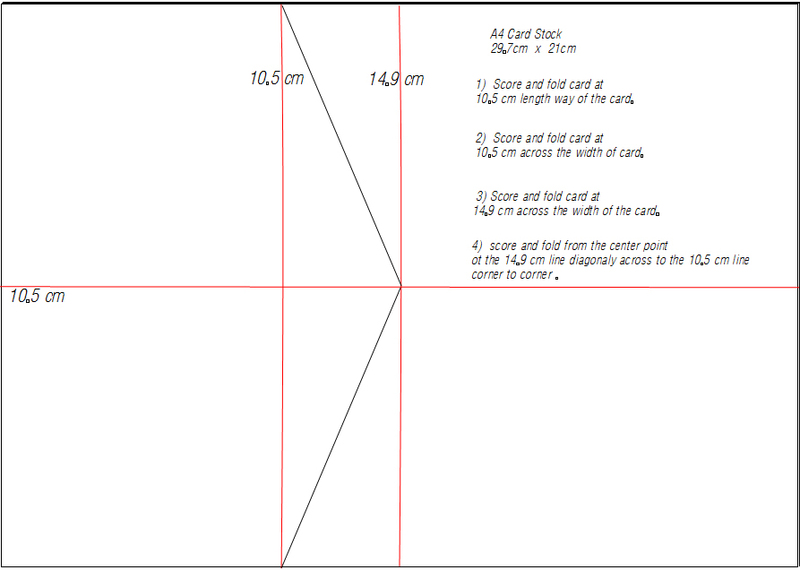 You will need 2 sheets of A4 card 1 for cutting and 1 for your card blank. A piece of mirri card for the letter box and door knob. I'm using a Fiskars paper trimmer to cut and emboss all the pieces of this card. 1) From 1 sheet of A4 card cut your panels for the door. 2) With the right side down on the board, Emboss a 0.5cm border around the 4cm X 6cm and 4cm X 6cm pieces. 3) Now turn the pieces over with right side up. Make a bevelled edge by putting the edge of the card piece over the channel of the cutter and emboss the edge of the card on all four sides. 4) On the 4.5cm X 6.5cm and 4.5 X 9.5cm pieces, emboss the bevelled edge only on all 4 sides of each piece. In the pic above hopefully you can see the bevelled edge pieces on the left hand side of the picture. and glue them to the 4.5cm X 6.5cm and the 4.5cm X 9.5cm pieces. In this next view you can see 2 complete panels. When you have 4 panels glue them to the front of your card blank. 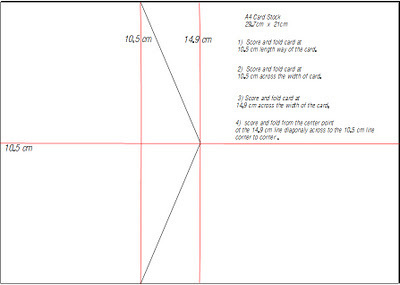 6) Sore and fold the remaining A4 sheet of card in half to make an A5 card. Leave a 1cm gap between the top 2 panels and a 1cm gap between the bottom 2 panels. and leave a 2cm gap between the top 2 panels and the bottom 2 where the letter box sits. For the letter box cut a piece of mirri card 1cm X 2.5cm and stick in place with sticky pads. Punch a 1cm circle and emboss with a large embossing tool to shape in to a door knob and stick in place with sticky pads. I hope you understand the instructions if any thing is unclear let me know. Enjoy. Let me know how you get on. Thank you for visiting. I will see you again soon. Normally my craft is card making but every now and then I like a change. Well this weekend I have made myself a beaded necklace. I used seed beads and stone chips, the chips are of two different colours. Aqua and brown. I'm not a seasoned beader so I used a tried and tested simple spiral rope design . I used the seed bead as the core bead and the stone chips for the spiral part. Using the stone chips totally changes the look of the the rope. I think it true what they say a change is as good as a rest. Tomorrow it's back to the card making. Thanks for visiting. I will see you again soon with another creation. I have more cards made with the Noel stamp from Clarity Stamps. This is a one layer card. The stamped Noel is masked off and the background is sponged inside the O then I have over stamped with the Camels. I then masked off Noel again but this time I have sponged in the background outside The O. I used torn paper as one of the masks to create the sand dunes. This next card was made in a similar way. First mask of a the area where you don't want ink, in this case I cut a hole in a piece of paper the same size of the card. I then ripped a strip of some more paper and laid that over the hole then cut another circle and cut a part of it away to make a crescent moon and from the sticky part of a post-it-note. Over stamp with the Images you have in your stash. In the case I have used more stamps from Clarity Stamps. I just love them. Then I have taken away the masks and then stamped around the out side with a corner snowflake stamp. To finish off I stamped the Mice. For both cards I used Memento ink pads to sponge the backgrounds Summer Sky and Paris Dusk. Also Paris Dusk was used to stamp the images. Thank you for visiting my little blog. I'll see you again soon with another creation soon. If you pop along to 1st unique gifts for Handmade Monday you will see a whole load of other blogs to tempt you with there hand crafted goodies. There are some very talented people out there. Well it is a wet and miserable Monday afternoon. 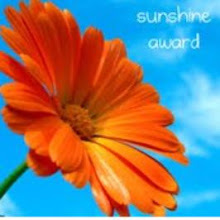 I do hope the weather is better where you are. On to today's card . Here I have inked up a Clarity Noel stamp with Memento Paris Dusk, laid some of fantasy fibres over the image.then placed a heat proof sheet over the top of the fibres. Then with a hot iron, ironed over the lot. This was just an experiment but it turned out so well I had to use it....... I love the effect. It was a quick card to make, it took me longer to lay the fibres into a mat, ready for the stamp than it took me to make the card blank and to fix the finished embellishment to the card. Well thanks for looking see you again soon. Last week I posted a couple of character cards, I mentioned I could see a cat as a card, so, here it is. To build the face I used circle and heart punches. I have had so much fun with these. To make these cards I used a card fold I found on SplitcostStampers and a tutorial can be found there. I used A4 card stock so had to change the measurements to suit. Thank you for visiting. I hope you like what you see . See you again soon with another card.